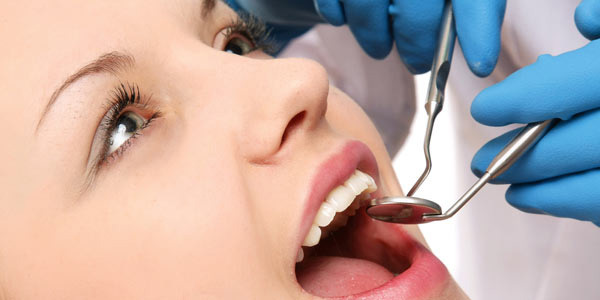 At Retreat Dental Clinics, you would have a complete confidence in our Qualified Dental Teams. 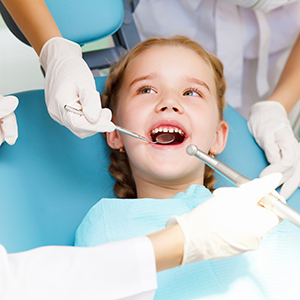 Our expert dentists, hygienists and dental nurses, are managed and supervised by our practice managers and receptionists, work together to provide the best standards and methods of dentistry and exceptional customer care service. All our dental professionals who have undergone a vast training process to allow Retreat Dental Clinics to offer you the best level of care and services. These standards are maintained by continuous education programmes for all our staff. 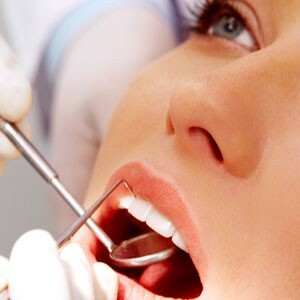 Retreat Dental Clinics we continue to evaluate the evidence behind our treatment methods to ensure that you receive treatment and services which are scientifically proven to be effective. 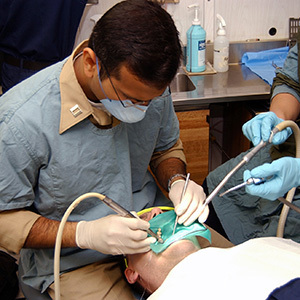 Retreat Dental Clinics – For Good and Healthy Teeth. 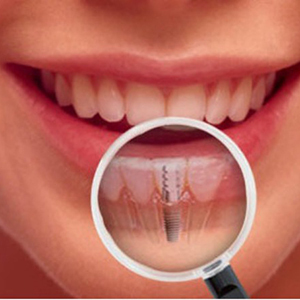 Retreat Dental Clinics are able to help you achieve the smile you have always dreamed of! Our teams of experienced group of Dental Expertise to ensure that you receive treatment that exceeds best practice methods, treatments at all times. Retreat Dental Clinics continuously takes care of the latest Dental Technology to give our patients leading edge treatments.